A cute and casual collection of bunnies and flowers that match perfectly with your Easter table is a fun way to get your guests into the spirit. And more importantly, decorating your doorway for the season can bring a smile to your OWN face every time you walk through the door. Christmas has wreaths; birthdays always have balloons - so why can’t easter have its little setup? Well, it can. Let’s do it! If you are entertaining in the outdoors, think about decorating the area. I went a little nuts with the cookies and eggs, but how divine does it look? If you have a small seated area you will be lounging in this Easter, do it up! 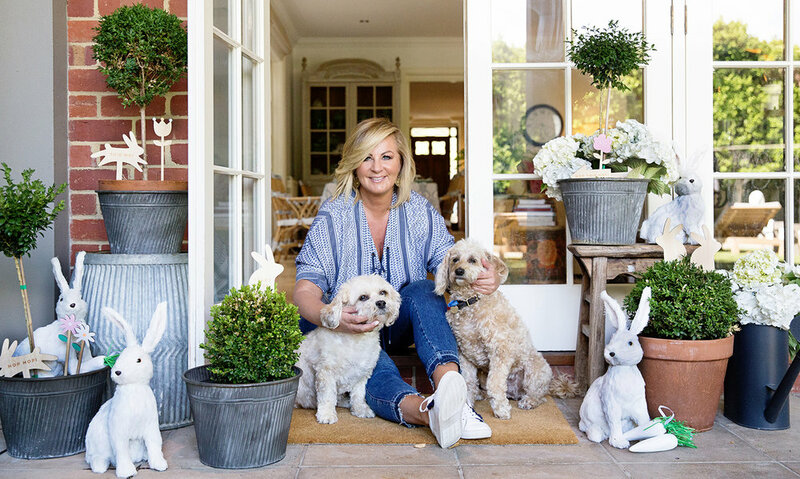 Take your table theme to the outdoors and have some fun with it, I am using a fresh palette of blue and white this Easter, so I have collected some cushions to match and simplified my decor to match. It’s the small things you can do to your home that can make your easter at home a little more festive…also takes the focus off eating all that chocolate!! 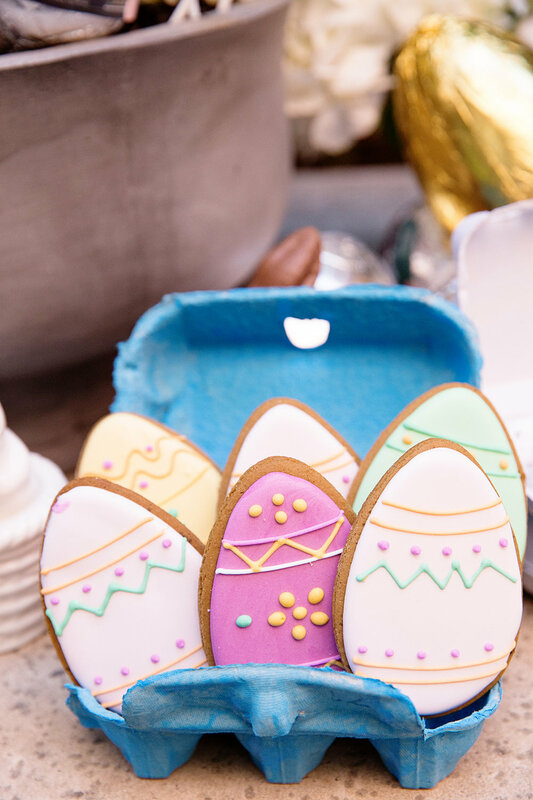 A way to take the focus off the chocolate consumption is by creating an Easter dessert table that revolves around sweet biscuits. OK, I didn’t step too far away from sugar - but come on, give me a break! The use of egg cartons as vessels for gifting is such a sweet crafty idea, so many things can be gifted in them. Serving these after lunch with a cup of tea or coffee will bring a smile to anyone's face. 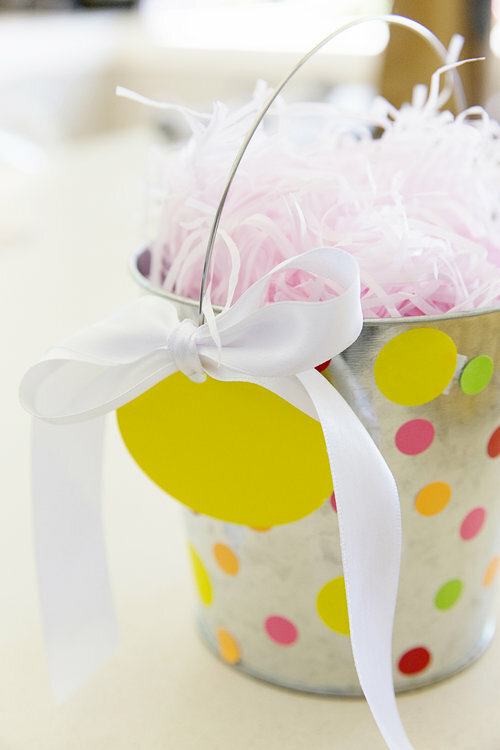 Create a fun Easter egg hunt for the kids (and the adults!) it always brings joy and laughter to an afternoon in the garden. So let’s mix it up a little and get creative with our gifting this year. Not everything has to be laden with sweet treats; you can just provide the carrier for the said sweets, and remain guilt free! 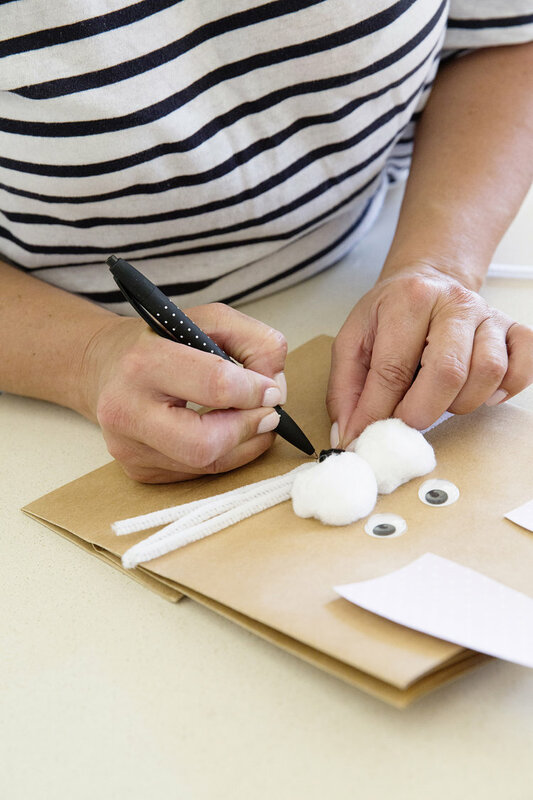 With a few spare days up our sleeve, we all have time to get a little crafty don’t you think. Need something similar to give your Easter treats in? What about this crafty little idea.. so easy, so fast and so very cute. A sideboard is an ideal setting for a little Easter vignette. 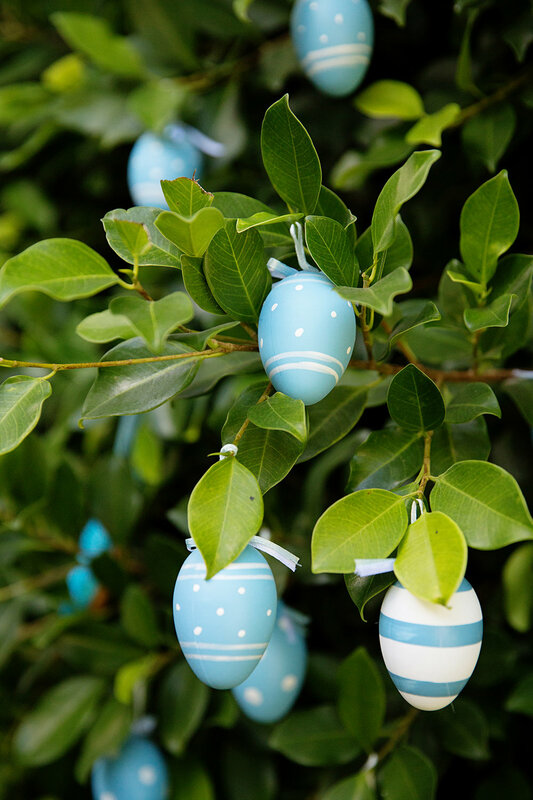 Style it up with some simple branches, using a selection of tins from the trusty old two dollar shop and a collection of sweet wooden hanging eggs. The traditional Easter Sunday lunch doesn't have to be a stuffy affair. This year I am taking it outdoors and setting it amongst the gardens, where the real bunnies play!